Budget and quality sound united: welcome the OVO-speakers. 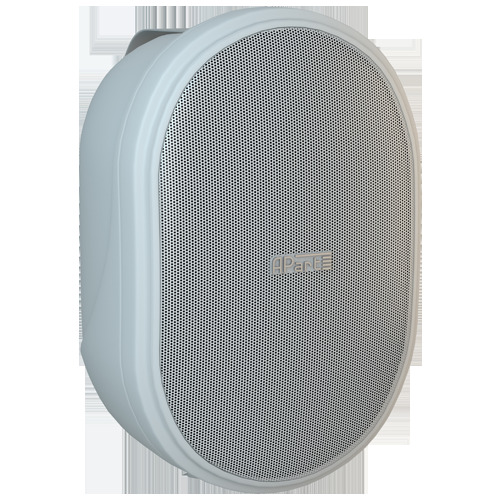 This series of cabinet speakers fits into any decor or interior style. The included bracket allows flexible positioning, while the sturdy ABS plastic housing and rust free aluminum grill guarantee years of trouble free musical enjoyment. Affordable, but by no means a compromise on sound quality - typically APart!